Dubai is a bona fide melting pot in many ways, particularly when it comes to food. Janane Moretti, who has lived in this vibrant city for more than four years, shares five of her favorite restaurants. Part of what makes Dubai so great is that this global city will never disappoint anyone when it comes to food. 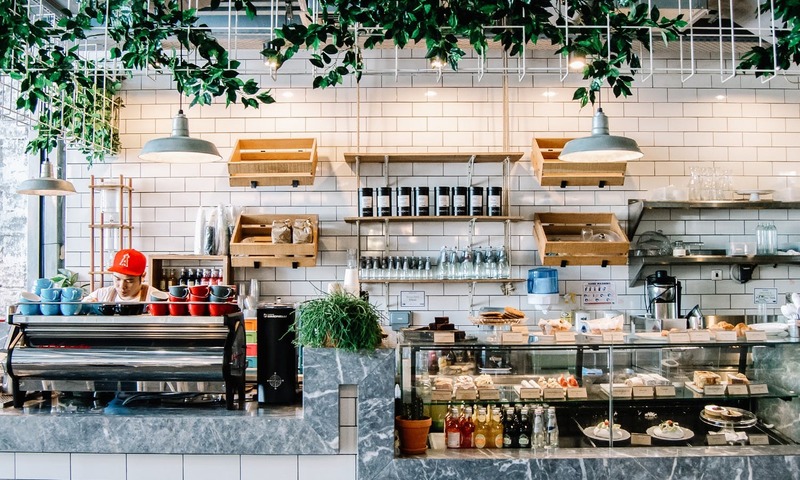 Many internationally renowned establishments have opened a branch here in the heart of the UAE, from renowned restaurants such as Zuma, Nobu, Cipriani and Hakassan to more laid-back eateries such as Dean & DeLuca, The Meat Co. and Eataly. However, for travelers in search of a memorable food experience, there are culinary gems throughout Dubai that are definitely worth a visit. Here, in no particular order, are five of these restaurants. 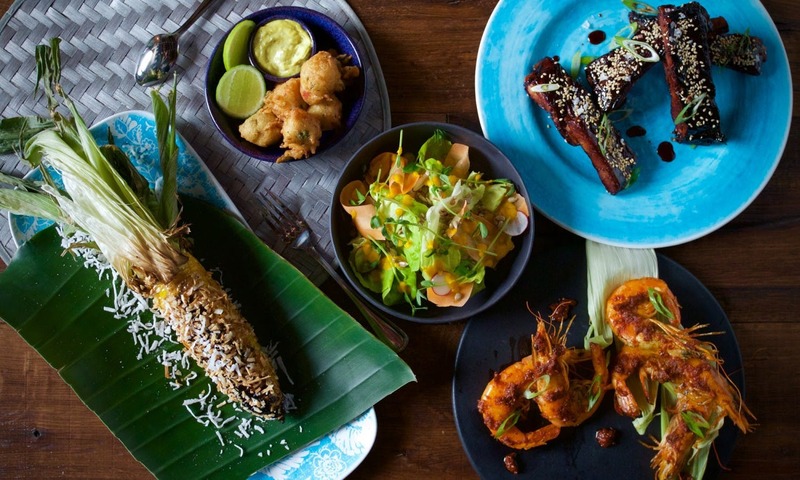 1) Tom & Serg: Tom & Serg opened in 2013, a collaboration between Melbourne-based chef Tom Arnel and Spanish food and beverage director Sergio Lopez. The two crossed paths and essentially aimed to serve the best coffee in town (which they have successfully achieved), and to accompany their mission, they have also decided to serve accessible gourmet cuisine. The spacious restaurant, set in industrial décor with a large open kitchen, is a great place for breakfast and lunch. Note: For anyone looking to have a drink with food, Tom & Serg does not serve alcohol. 2) Miss Lily’s: This Jamaican restaurant has just recently opened its doors. 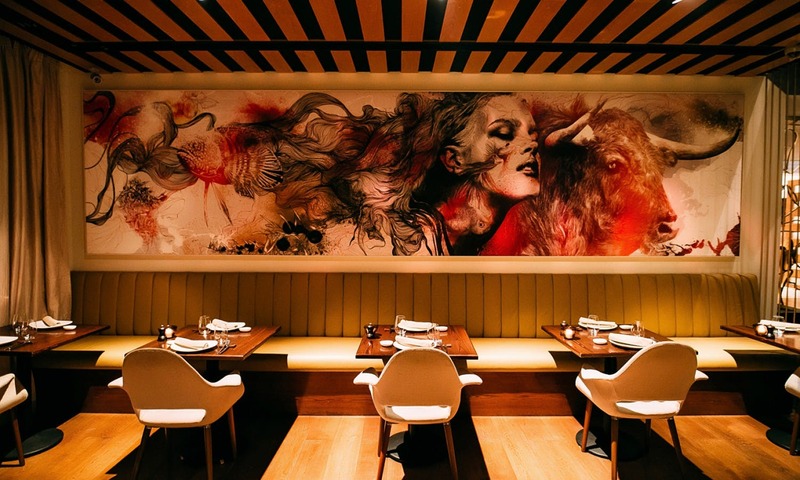 Originating from the heart of New York City’s Greenwich Village, Miss Lily’s owners have chosen Dubai for their first international outpost. The moment you enter the doors of the cozy and casual eatery, you are immediately transported to the warm and welcoming culture of Jamaica. From the staff’s friendliness to the vibrant colors on the walls to the lively Caribbean music, you instantly forget you are in the UAE. The modern approach to Jamaican food is depicted in the restaurant’s menu as they serve a variety of Caribbean-influenced dishes mixing the likes of spicy and sweet. You should definitely try the signature jerk chicken, pimento short ribs and hot pepper shrimp. 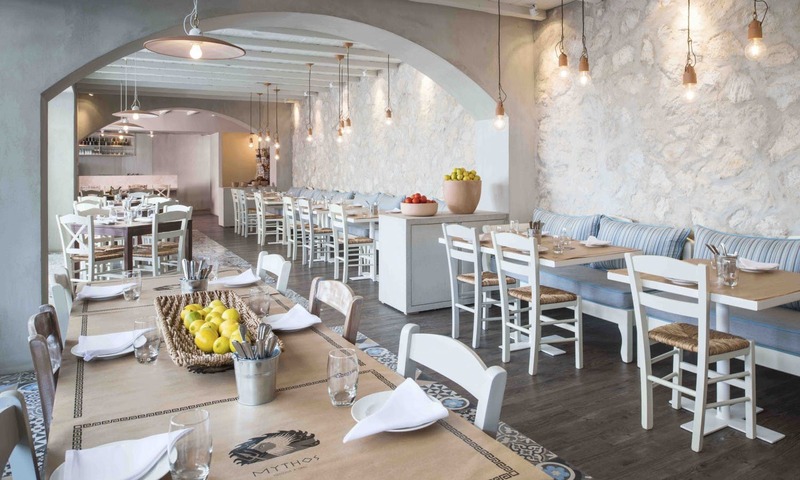 3) Mythos Kouzina & Grill: I have to admit I was never a big fan of Greek food until I had dinner in the lively restaurant Mythos Kouzina & Grill. The place has such a great vibe and ambiance, as it is always filled with people who gather to socialize over tasty Greek food and exotic drinks. 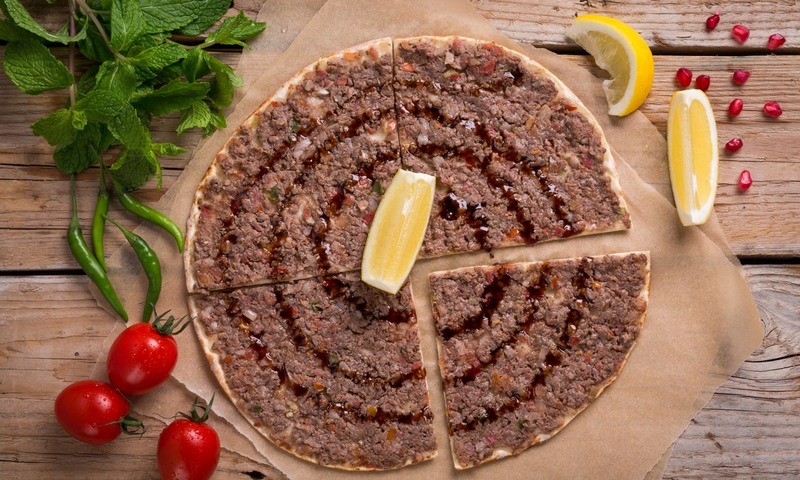 4) Zaroob: One cannot visit Dubai without stopping by the iconic Arab eatery Zaroob. The 24/7 restaurant originally became popular with the after-party crowd and then it eventually evolved into the weekend gathering hole for families and friends. The diverse menu is actually inspired by the offerings of Middle Eastern street vendors from Lebanon, Jordan, Egypt and more. You must try Manakish (the famous oven-baked cheese) and the delicious creamy hummus. Do not forget to order a Kushari, an Egyptian specialty made of rice, lentils and chickpeas. Zaroob is also known for the Kenefeh desert, a crumbly paste filled with melted cheese and a warm sugar topping. Born and raised in Montreal and of Lebanese-Italian decent, Janane Moretti has lived in Canada, Lebanon, Spain, Belgium and now Dubai. Needless to say, she has a passion for traveling and discovering new places. Janane works as a Marketing and Communications Manager for an international watch brand, and spends all her free time seeking exotic destinations as a getaway to break her daily routine.